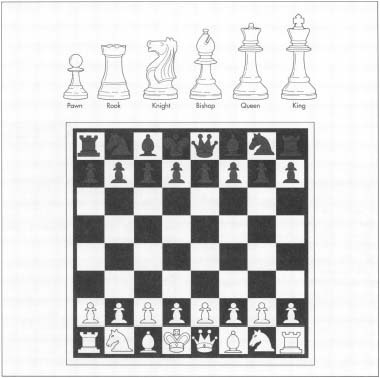 I wanted to know the easiest ways to make chess pieces from home. what can they be make from? what first steps should i take? Is there special molds for the pieces, if so where can i get them? thanks! Wonderful to do such a thing. Of all the things I have read about in chess crlutue and chess history, I miss adjournments most. (I care not about the influence of machines I prefer the sportsmanship that adjournments proffer to the viewing public.) A real player should be able to restrain himself the goal is not merely the win, but a beautiful, instructive game that in the end improves the endgame understanding of both the players. its very nice & useful article. i want to start a chess pieces and Board manufacturing Factory. so where can i get the machines and raw material other things.